I didn't technically finish this one. 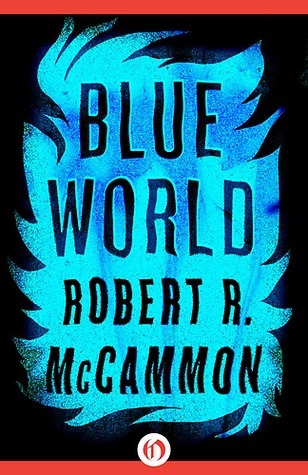 The shorter stories were good, but Blue World (the novella) at the end just didn't do anything for me. I scanned the last 50 or so pages. I'm actually kind of surprised as I prefer longer stories to shorter ones. Sign into Goodreads to see if any of your friends have read Blue World.